Starting today, ID Finance will be offering the opportunity for you to invest in Spain-issued personal loans with repayments of up to 24 months under a new brand – Plazo.es. This is in addition to the ID Finance short-term and personal loans under Moneyman.es brand from Spain, as well as personal loans from Georgia and Kazakhstan already offered on Mintos. ID Finance Group is pioneering fintech company in emerging markets. Founded in 2012, the company is now the largest online consumer lender in the CIS region and a leading one in Europe. The group operates in Spain, Kazakhstan, Georgia, Poland, Russia, Brazil, and Mexico. 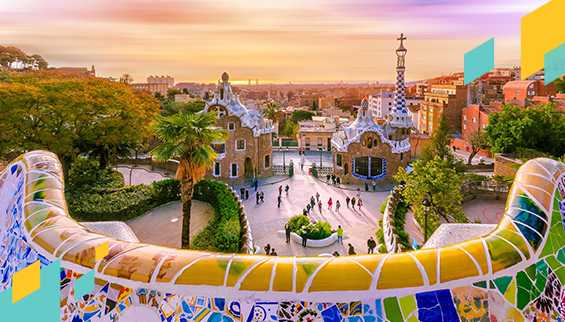 New Spain-issued loans from ID Finance under its Plazo.es brand will range from EUR 500 to EUR 3 000 with a repayment period of up to 24 months, allowing investors to lock in return for a longer period. Investors can expect a net return of up to 10% per year. IDFinance Spain, S.L. will offer a buyback guarantee for loans delinquent for more than 60 days. To align its interests with those of investors, the company will keep at least 5% of each instalment loan placed on the Mintos marketplace on its balance sheet. In the first half of 2018 ID Finance increased its loans issuance by 215%. The Company now employs 46 professionals and has grown its customer base to 360 thousand. As for the Group, since its inception in 2012, it has issued loans worth USD 330 million. The Group now serves more than 6 million clients. In the first half of 2018, the Group reported 97% revenue growth amounting to USD 90 million. Don’t miss out on this exciting new opportunity to invest in ID Finance loans with a longer maturity from Spain! If you use Auto Invest on Mintos and want to invest in the new ID Finance loans, be sure to adjust your Auto Invest settings accordingly.